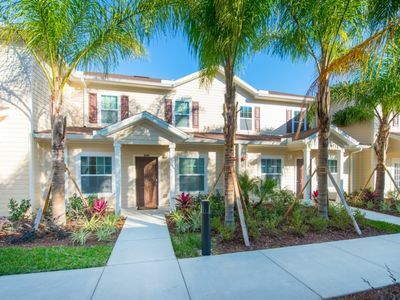 This Resort has easy access to all the theme parks in the Area and it is well known by the ammenities that consists of a state-of-the-art clubhouse with fitness center, business center and a day spa. 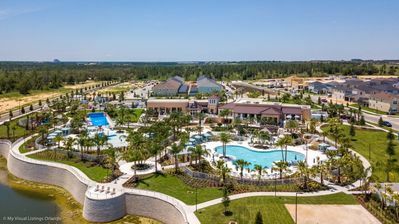 The resort features a lazy river, putting green, playground, splash park, resort-style swimming pool, tiki bar, volleyball court. 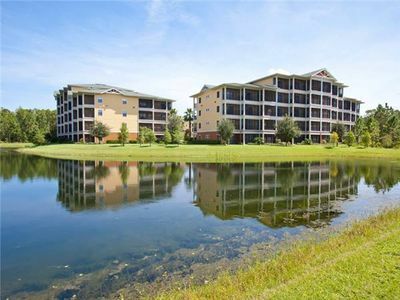 There are also multiple sports courts and canoe/kayaking to enjoy. 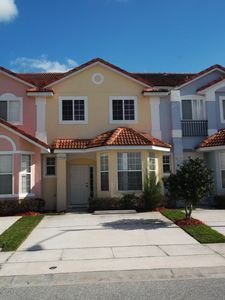 And don't forget to stop by the ice cream shop in this warm weather! 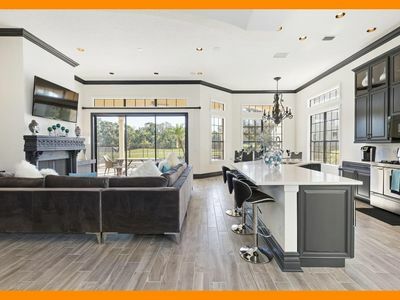 You'll find a really nice kitchen, that will give you all the comforts of home and more. 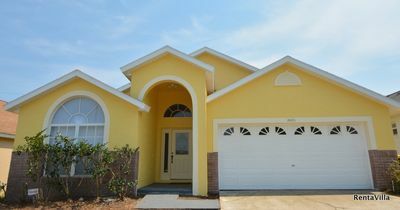 You will be able to share all your meals with your family all together since this home has plenty of dining space available! 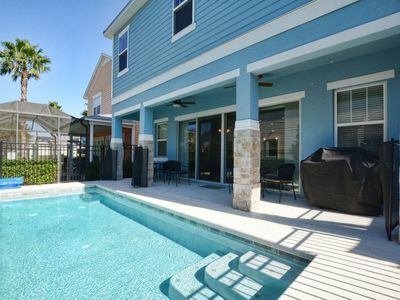 Moreover, you could enjoy a nice meal next to the pool or a BBQ! 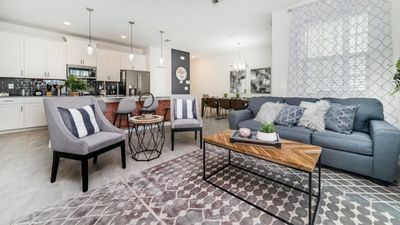 This townhome features an upgraded leather furniture package throughout and all of the bedrooms are stunningly decorated and each includes a flat screen TV. 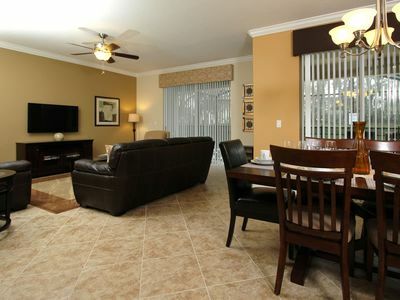 In addition, FREE high-speed internet access and a full-size washer and dryer are available for your use. 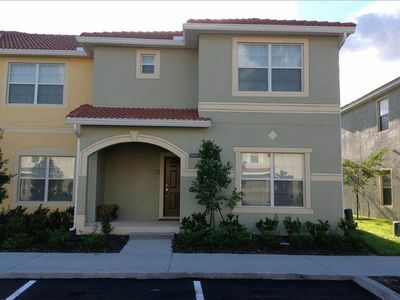 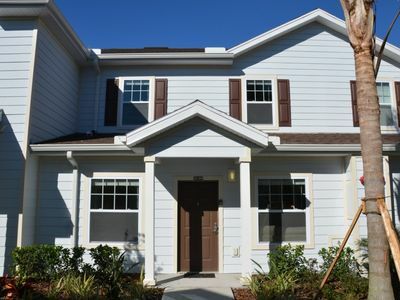 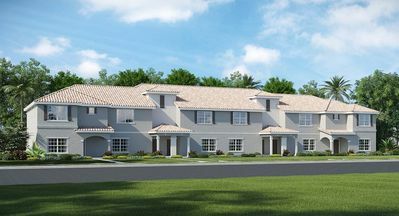 Ideally situated apartment, 10' driving to Walt Disney World Parks. 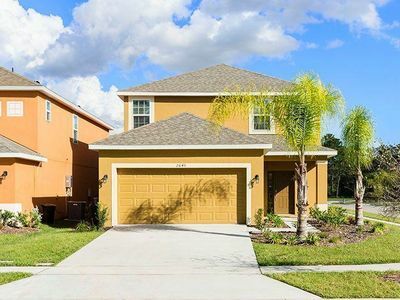 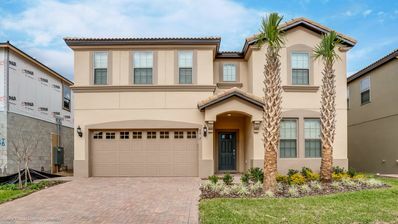 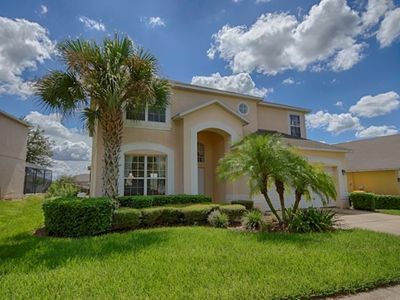 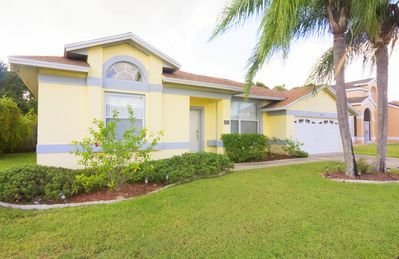 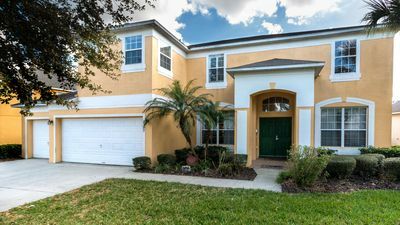 Beautiful Home Next to Disney! 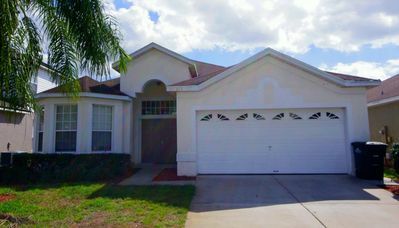 Stay in Mickeys Maingate Mansion - a 7 bed home @ Emerald Island near Disney! 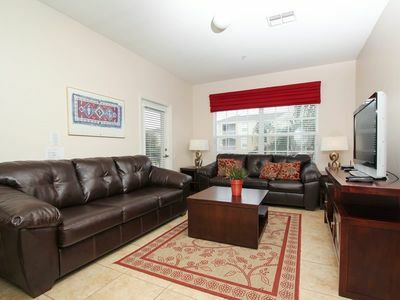 Free WiFi and close to Disney !